The great thing about crochet is that it goes so quickly. Unlike knitting which takes so long, crocheted garments and/or gifts don't take long to make at all. And what better craft to do when the long evenings prewinter set in? 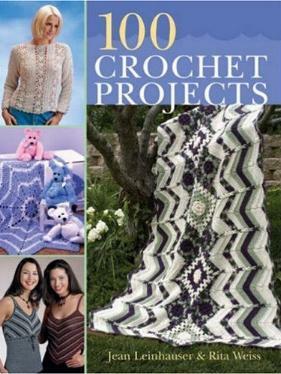 Whether you're finally using those old saved-up balls of yarn, or starting a completely new project, you're bound to be inspired by the one hundred crochet ideas in this book. There are ideas from jackets to purses, hats to skirts, scarves to doilies, tops to bedspreads, you name it. There are of course, afghan ideas - how can you not have an afghan on the go at any given moment? (See the Rose Garden pattern on page 120.) I used to make cotton doilies years ago, and loved handling the finished product - see page 10. Personally, I prefer making and using household items (I've been known to make baby clothes and toys, however), and really liked the following patterns: blue and white pattern on page 56, the lovely colors for a baby on page 212, the fun baby's blanket on page 204, and the wrap on page 22. 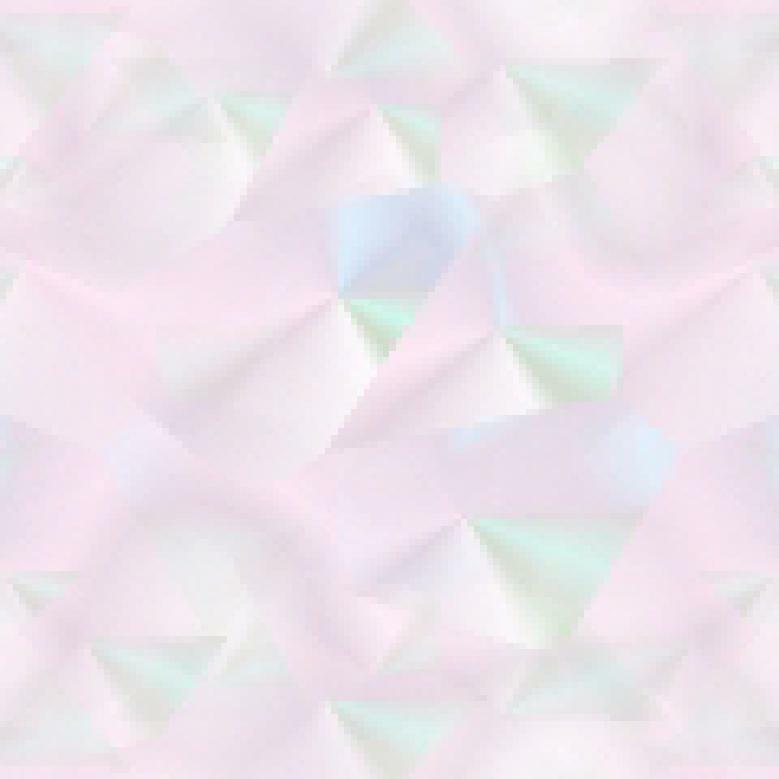 Of course you can always change colors to suit your own home surroundings or taste. Don't worry if you're not an experienced crocheter, help abounds in the book. Conclusion - A wide variety of items to make, sell, or give as gifts.